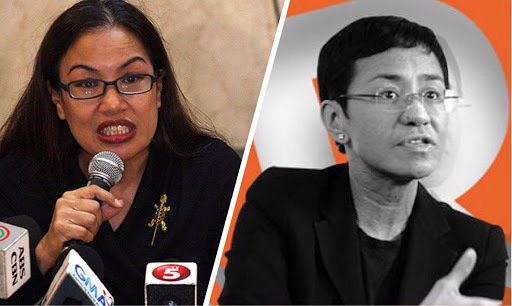 Home / Opinion / Prominent Lawyer slams Rappler for fake news on Atty. Chong: "Fake news. Misleading news"
Prominent Lawyer slams Rappler for fake news on Atty. Chong: "Fake news. Misleading news"
Media giant Rappler has encountered several accusations and attacks for their allegedly biased reporting, one that is unsupportive of President Rodrigo Duterte’s government, and this time around a social media warrior and lawyer pointed out how Rappler had published a “fake” and “misleading” news. During a Senate hearing where former Biliran Representative Atty. 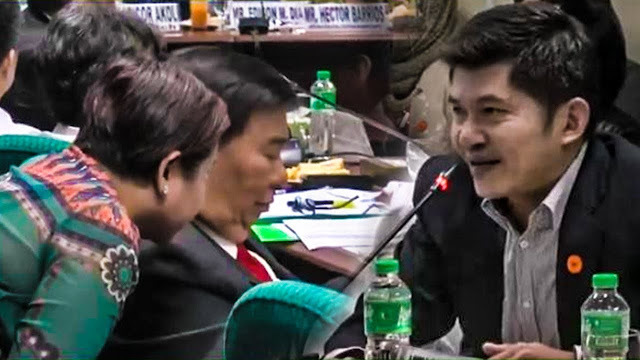 Glenn Chong and Senator Franklin Drilon were present, Drilon was seen asking Chong if he happens to be in the counsel of former Senator Bongbong Marcos who is currently the other party in the election recount versus the Liberal Party’s leader, Vice President Leni Robredo. Rappler published a story on Chong’s alleged involvement with the Marcoses with the headline “Letters show 2016 poll fraud accuser represented Marcos” to which Atty. Trixie Cruz-Angeles of the Facebook page “Luminous by Trixie Cruz-Angeles & Ahmed Paglinawan” pointed out the fault of the news agency. “Rappler has a letter, that isn't even from Atty Chong, indicating that he is counsel or rather, the intention to have him as counsel,” Atty. Cruz-Angeles said. She asserted that had Chong really been a part of Marcos’ counsel, there would be evidence that could easily prove this. “Atty Chong would have appeared in court, written pleadings, attended meetings, signed his name on behalf of his client, accepted payment if any, or in this case, entered his appratance,” the social media warrior layer argued. However, none of these evidence surfaced. Chong was never seen in any of Marcos’ hearing which continue to debunk the claims of Drilon and the reports of Rappler. 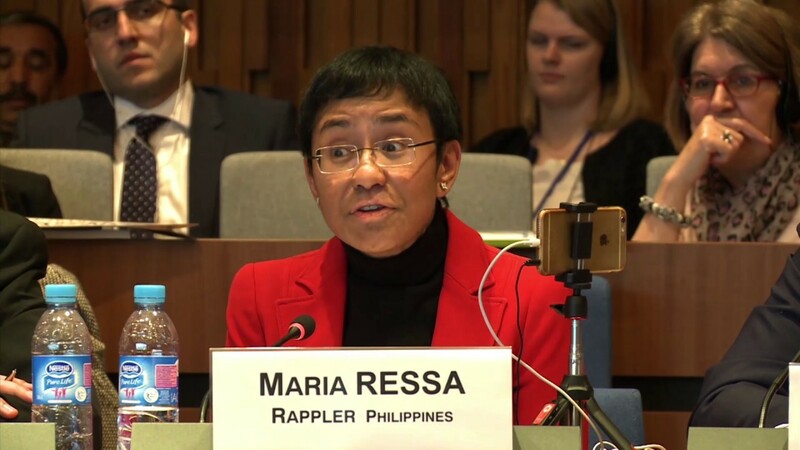 The Luminous blogger also pointed out that Rappler founder Maria Ressa “falls into the trap of associating lawyers with their clients” which she describes as faulty logic as that would make attorneys of rapists as rapists. First. Atty Chong did not represent BBM. Representation is easily proven. As counsel, Atty Chong would have appeared in court, written pleadings, attended meetings, signed his name on behalf of his client, accepted payment if any, or in this case, entered his appratance. Rappler has a letter, that isn't even from Atty Chong, indicating that he is counsel or rather, the intention to have him as counsel. That is hearsay. Proof would have been Chong's entry of appearance when he himself would claim the role of attorney (or one of them) to BBM. Second, So what? Ressa falls into the trap of associating lawyers with their clients. That would be like saying attorneys of rapists are rapists too, evidence notwithstanding. Or, closer to home, that lawyers of purveyors of fake news also do the same.